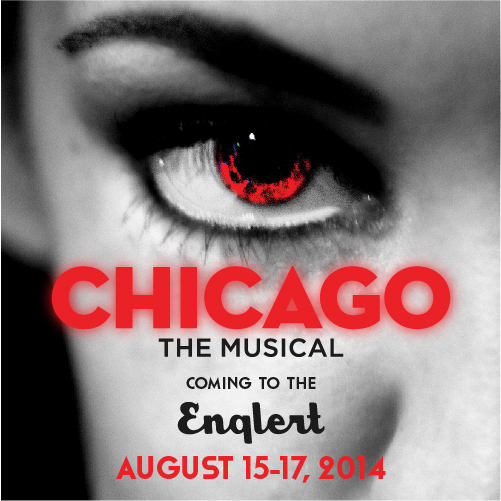 Auditons for Chicago: The Musical start tomorrow! Welcome to O’Brien Studios – Voice and Music Lessons in Iowa City. Auditions for Chicago are happening starting Friday May 30, and continuing Saturday May 31, at the UCC Recital Hall in the Old Capitol Mall. Both days run from 3-6pm. To sign up for your audition slot, go to http://www.oldcapitolopera.com! If you are unable to make these auditions please email meganobrienstudios@gmail.com to schedule a private audition on Friday June 6, 2014. This entry was posted in Uncategorized by obrien777. Bookmark the permalink.